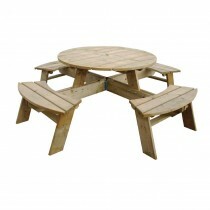 Make your outdoor area or beer garden attractive with our wide range of garden and outdoor furniture, including heavy duty parasols, sun loungers, picnic benches and a patio heater selection. 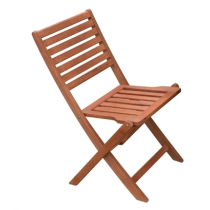 Choose from a variety of options that can make for stylish picnic areas, pub gardens, sunshine spots and hotel terraces from top brands such as Anchorfast, Tansun, Bolero, Resol and Buffalo, helping you keep your customers seated and comfy for longer. 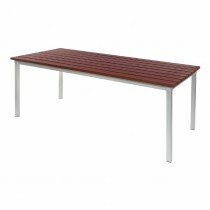 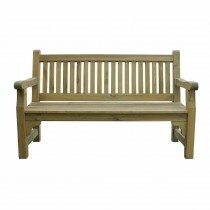 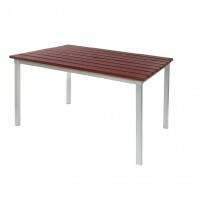 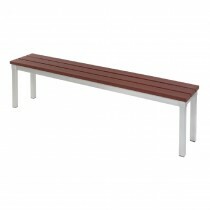 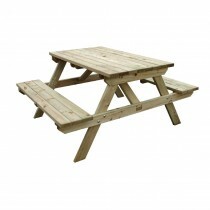 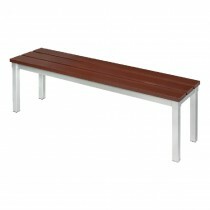 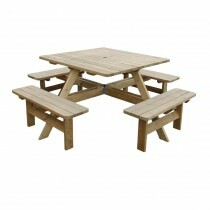 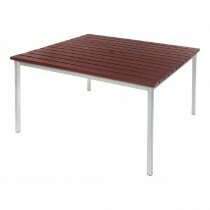 Garden Furniture at cheap wholesale prices from MBS Wholesale, supplier of garden and patio furniture.